MaxisIT® is the only Integrated Software Platform for biopharmaceutical industry. We offer self-service data preparation and analytics products including clinical data repository, data management, data integration, statistical computing, advance analytics, reporting and visualization that are regulatory compliant, validated, cloud-based and delivered through alternate models viz. Enterprise SaaS, On-premise deployment, or as a Hybrid software-enabled service. Founded in 2003, and grew organically from sweat equity with a strong belief in our idea of “Empowering Biopharmaceutical industry with Integrated Computing, Self-Service Analytics, and Enterprise Externalization”. Demonstrated 40% time and 50% cost savings within clinical development data to decision processes. Uniquely positioned as an integrated clinical development platform provider, which both CROs and Clinical Software companies have failed to deliver individually or by partnering with each other. Built progressively profitable organization with over 200 employees globally with a strong customer base for both software and services. Our mission is to improve ways businesses leverage information, and make decisions that impact its key stakeholders. We also aspire to combine the strength of our experience and expertise to collect, collate, organize and analyze clinical trials data and documents . Our lean and agile business practices help us in innovating unique technical approach that delivers end-users’ centric pre-integrated solutions that combine metadata, semantics and standards to optimize data flow; also lowers costs using the cloud and addresses regulatory pressures. Created the term “Integrated Clinical Platform” which is now recognized in the industry. CTRenaissance® “Integrated Platform for Clinical Development and Data Sciences” is a first generation, enterprise- class, clinical development, data sciences and submission management platform. It is uniquely positioned with both software and services as a complete solution provider, which both CROs and Software companies have failed to deliver individually or with partnership. We created a profitable business with global "~200" person organization with offices in the US and India by seasoned management with a track-record, and extensive industry networks. We have proven business with multiple customers and partners with whom we also have long term relationships. Our (R) evolutionary product that is built on past success plays to the needs of risk averse and regulatory challenged customer. We follow a proprietary, innovative & unique technical approach that delivers end-users centric pre-integrated solutions. MaxisIT's Information Security and Privacy function, which is part of MaxisIT's R&D organization, has certain regulatory-related responsibilities. Metadata-driven automation, Integration & collaboration, Standards & Semantics. it is a Cloud-based Solution. “Integrated Clinical Platform” is now an industry recognized term. CTRenaissance® “Integrated Platform for Clinical Development and Data Sciences” is a 1st generation, enterprise- class, clinical development data management, data integration, data repository, data analytics & data sciences platform. With a proven track-record and extensive industry networks, MaxisIT® is recognized for its leading technology solutions along with domain expertise. MaxisIT® has a team of 200 + professionals across its offices in US, and India. With both SaaS / Enterprise software and clinical services as a complete solution provider, which both CROs and Software companies have failed to deliver individually or with partnership. 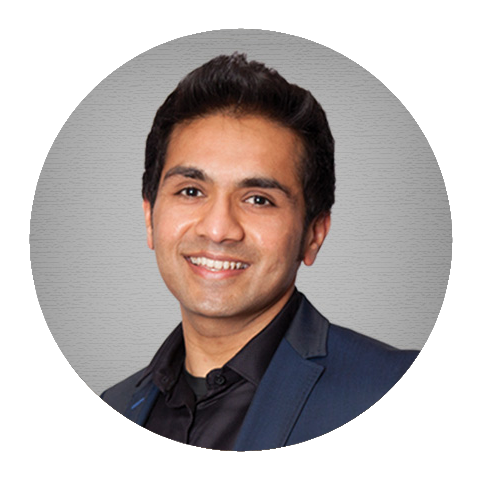 Maulik Shah is the Founder & CEO of MaxisIT Inc. He has 16+years of experience working with healthcare & life sciences industry. For past 13 years, Maulik has been with MaxisIT® driving company’s vision providing strategic & executive leadership with excellent customer relationships. He holds a master’s degree in computer sciences. 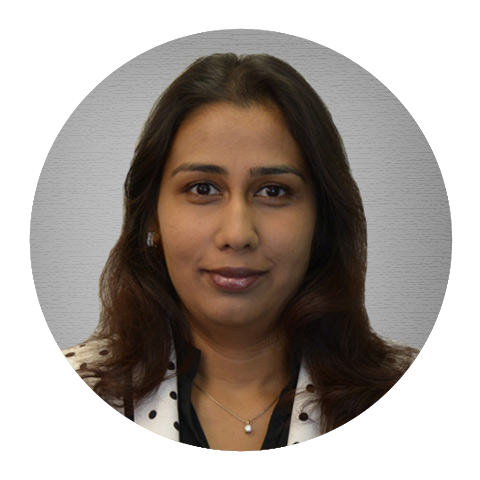 Divya Reddy is the Founder & COO of MaxisIT Inc. She has 15+ years of experience working with healthcare & life sciences industry. For past 13 years, Divya has been with MaxisIT® providing leadership, management, and necessary vision. She holds a master’s degree in Information Technology. 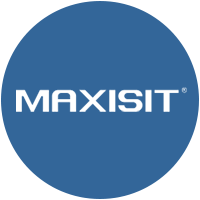 Ankur Goel is the VP, Business Development at MaxisIT Inc. He has 17 + years of Multi-Cultural & International working experience across various domains. 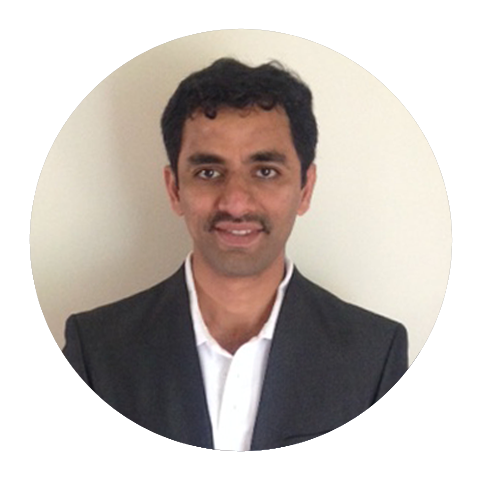 Ankur has been associated with MaxisIT® for the past 11 years. He holds Bachelors and Masters Degrees in Business Administration with specialization in Finance and Marketing. 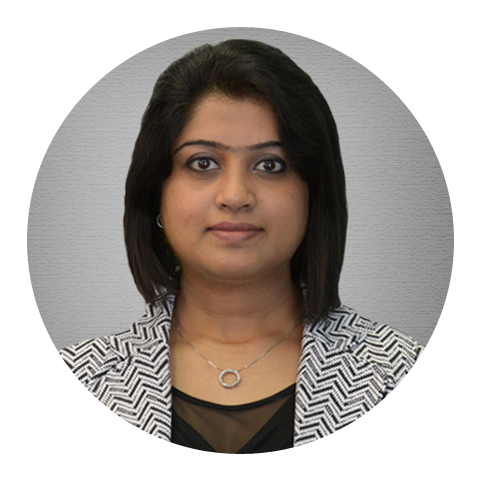 Swati is a Masters in Biotechnology, and a Certified Executive Management Professional from IIM, Calcutta. She is with MaxisIT® since 4+ years and had played key role in delivering clinical service delivery projects to our major customers. Swati is responsible for end to end activities within Clinical Allied Services. 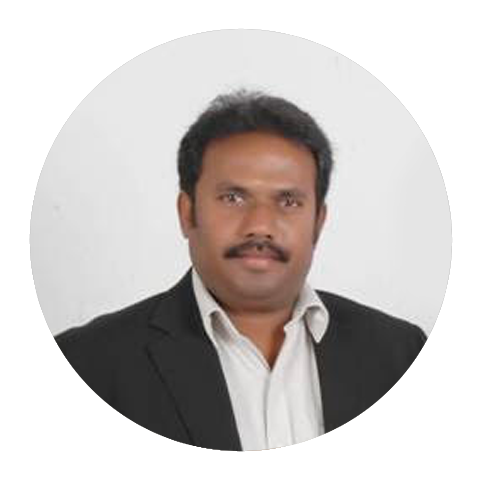 Rajakumar Alluru is the VP, Technology Innovation at MaxisIT Inc. He has 18+ years of experience in Software Development and Services. 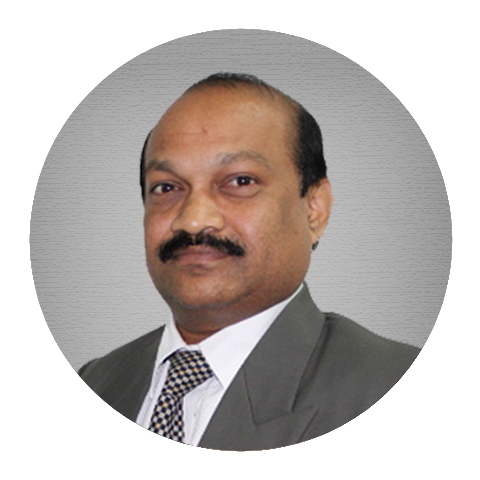 Prior to MaxisIT®, Rajakumar worked for Infosys, Hewlett-Packard, and Sapient in various capacities. He holds a Masters degree from Mysore University and a Bachelors degree from Andhra University. 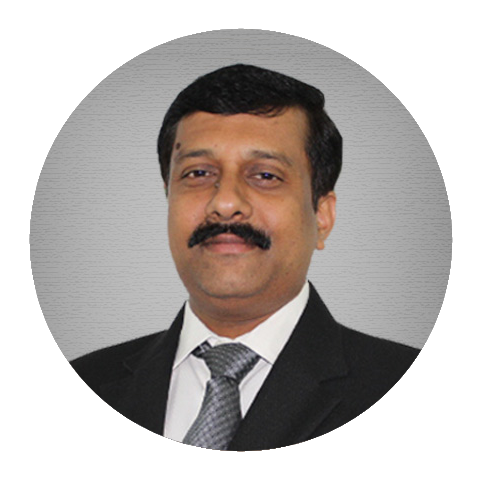 Venkateswara Rao Karri is the Senior VP, Business Operations at MaxisIT Inc. He has 20+ years of experience in managing projects and programs related to Software Maintenance, Services and Business Operations. Venkateswara Rao holds MCA degree from Andhra University. 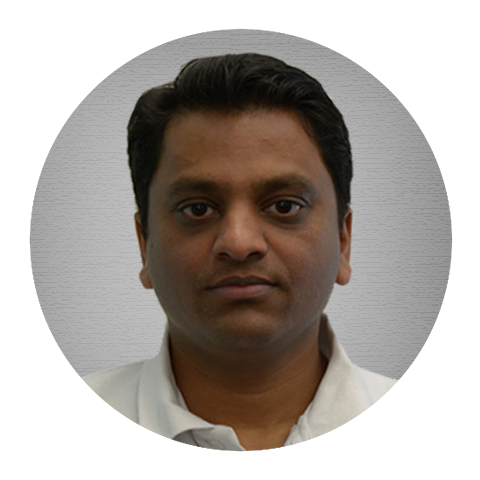 Rajesh Hagalwadi has 11 years of experience in Software Development Life cycle, Software Delivery and Solution Implementation with skills of problem solving and solution implementation. RamaSwami Peddiboyina has 17 years of experience in the field of Product development, Clinical Data Management, Statistical Analysis and in teaching statistics. His expertise lies in data integration, analytics & reporting, Statistical Analysis Plan (SAP).